Every Thursday (or, on occasion, Friday), members of the HLS community gather at a different local bar designated by HL Central to socialize and shake off the stresses of the week! 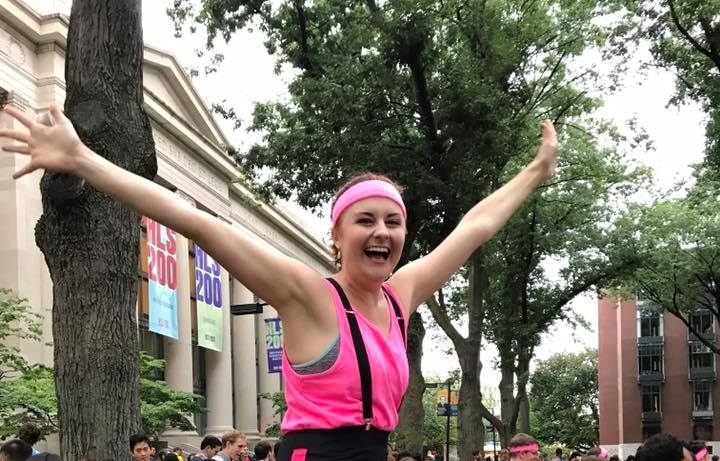 While we try to host the majority of bar reviews at nearby (i.e., Cambridge-located) venues, we occasionally venture into Somerville, Allston, and Boston. HL Central kicks off the start of the school year with a three-hour cruise around the harbor including dinner, drink tickets, and dancing! This year, we hosted the event in conjunction with Student Government and BLSA. With over 500 attendees, it was our most popular Fall Formal yet! 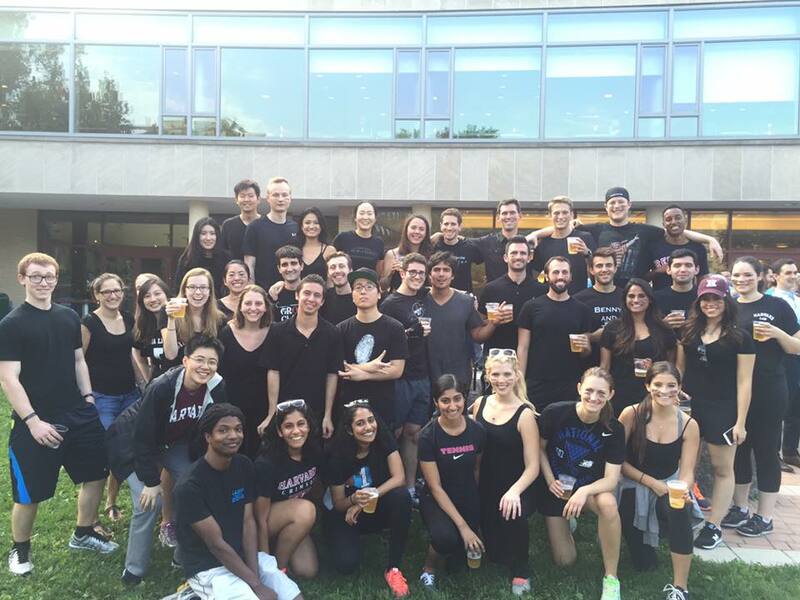 Every year in the early fall, the 1L sections come together to compete in various games and challenges to determine which section is the best! 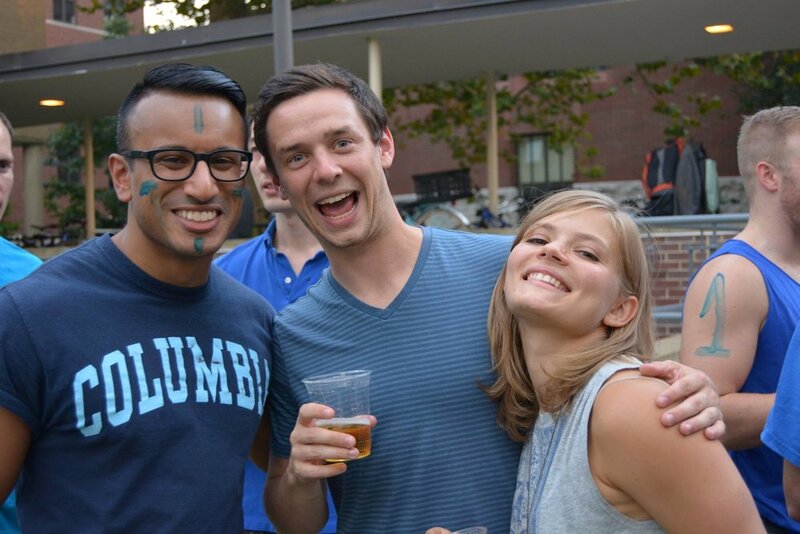 Students enjoy pizza, beer, and wine, and 1Ls get a chance to get to know their sectionmates better. Games have included spirit contests, an egg toss, pie-eating contest, dizzy bat, and mummy wrap! HLS students head to Fenway once a year for brats, beer, and the all-American classic: baseball. This year HL Central organized the Red Sox game in conjunction with the Committee on Sports and Entertainment Law. Boston’s status as a historic sports city would be significantly reduced without the Celtics’ SEVENTEEN NBA championships. For this reason, as well as the incredible variety of food served at TD Garden (such as the Cheetos Waffle and Chicken Sandwich, Steak and Cheese topped hot dog, just to name a few), HL Central organizes an outing to a Celtics game every year! 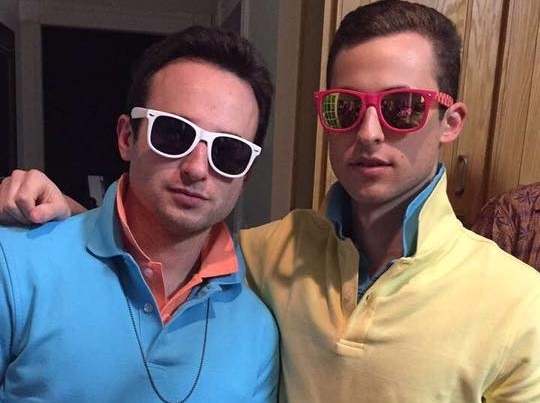 The HLC Halloween party is THE party of the season. 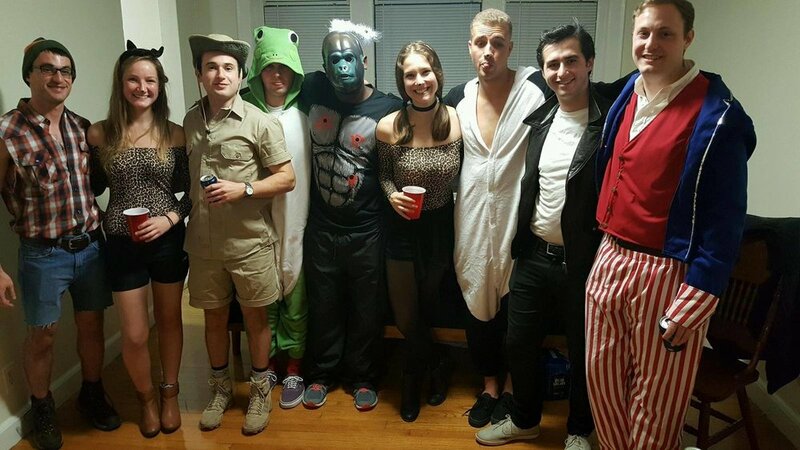 Every year, HL Central organizes a Halloween party at a club in Boston or Cambridge. Dress up to get down in your best Halloween costume, and enter our annual costume contest! It's one of the most famous rivalries of all time. And, once a year, a national network actually pays attention to it. 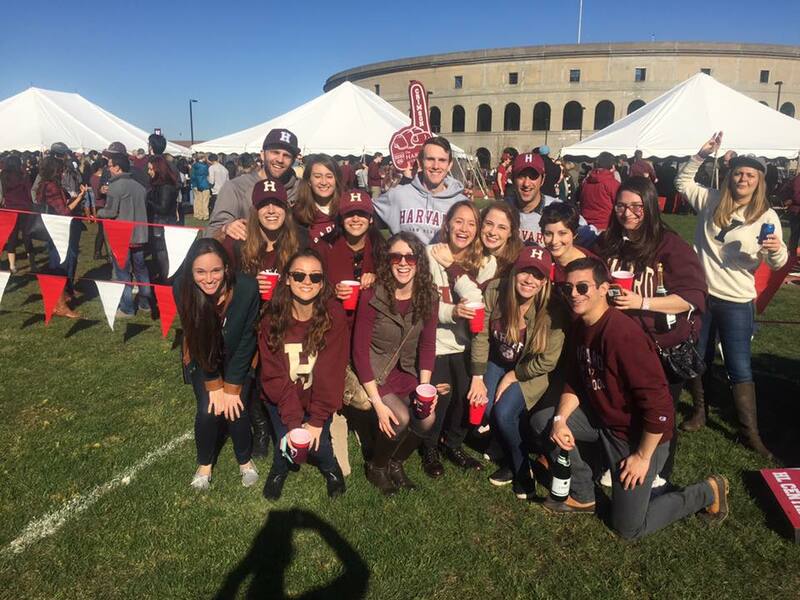 HL Central organizes a can’t-miss HLS tailgate every year for the Harvard-Yale game. Last year’s tailgate included an open bar, a buffet lunch, and a free bottle of champagne for the first 100 students to arrive. This year, the game will be at Yale, and HL Central will have buses going to and from New Haven! 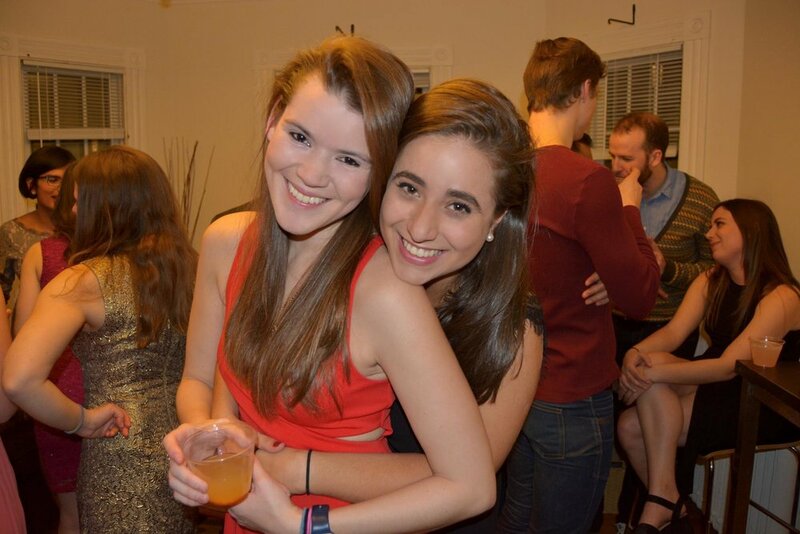 Winter Formal is our favorite way to ring in second semester. After you 1Ls are done with the incredible challenge of pretending to be interested in PSW, don your ball gowns and formal wear and meet us for a night you won’t forget. We’ll have drinks, hors d’oeuvres, and your favorite jams all night. 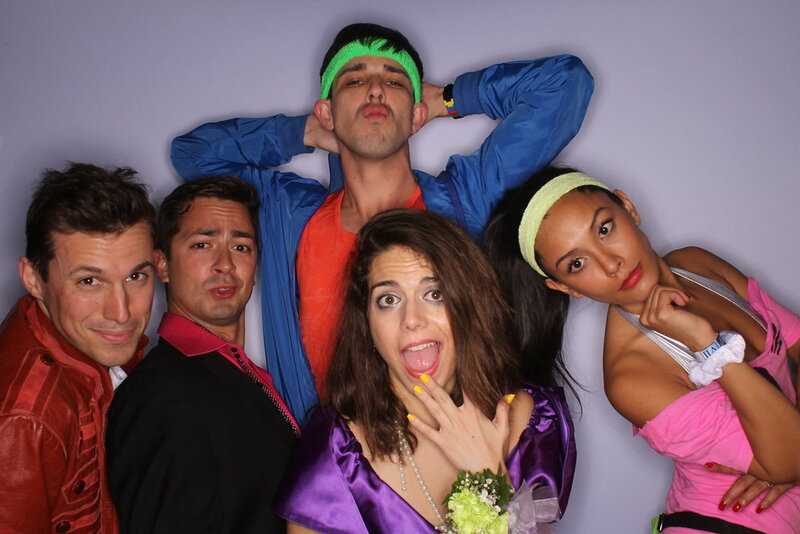 We’re already looking forward to the best spring event at HLS: TACKY PROM! We’ll have a crazy theme, a sold-out venue, and Prom Royalty from each year at HLS!